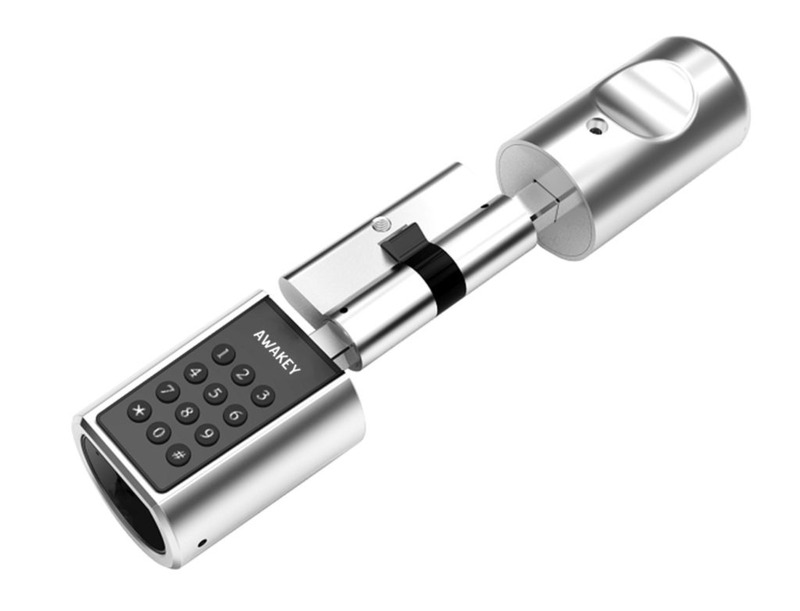 JAINSON’s newly launched Awakey, a smart digital euro cylinder operated via passcodes, can be retrofitted to existing door locks. The A01PS Awakey Euro Passcode features a Mabuchi motor and is powered by 3xAAA batteries. A red LED indicates low battery status, and incase of five wrong password entries the lock freezes for three minutes. The product is CE and RoHS certified. It comes with a 1-year replacement warranty and is supplied in bulk packs of 12 pieces per carton. Listed at Rs 5,990, it is shipped within seven days.